I just couldn't be any happier! 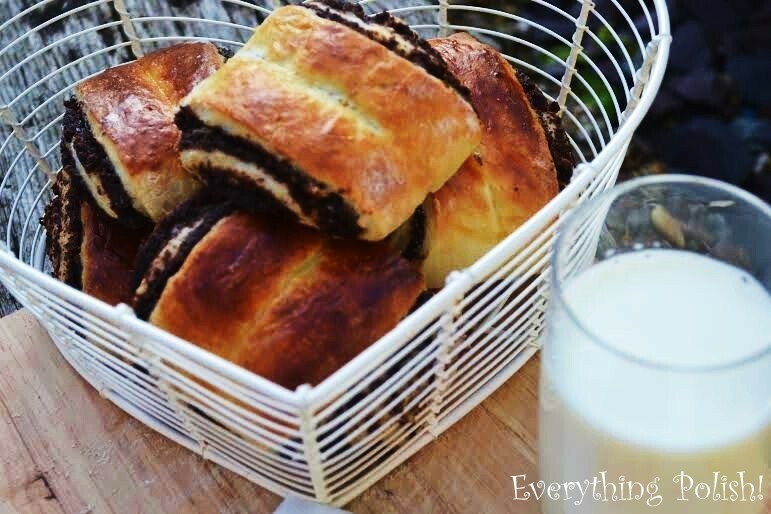 I can officially announce that I managed to revive my grandma's recipe for Poppy Seed Buns, Polish popular sweet breakfast rolls which everyone in the country calls "drozdzowki z makiem". I was going through old recipes kept in the family for years, then suddenly got a burst of inspiration and a sense of warmth in my heart. I am not sure if this is only me, but very often smell and taste of what I eat can literally instantly bring me back memories of emotions I had when I first tried the food. And I absolutely and positively love the feeling when it brings great memories from my childhood! So here it is, my perfect Sunday Breakfast. Something lovely to eat on lazy morning. A trademark and an old beloved tradition. 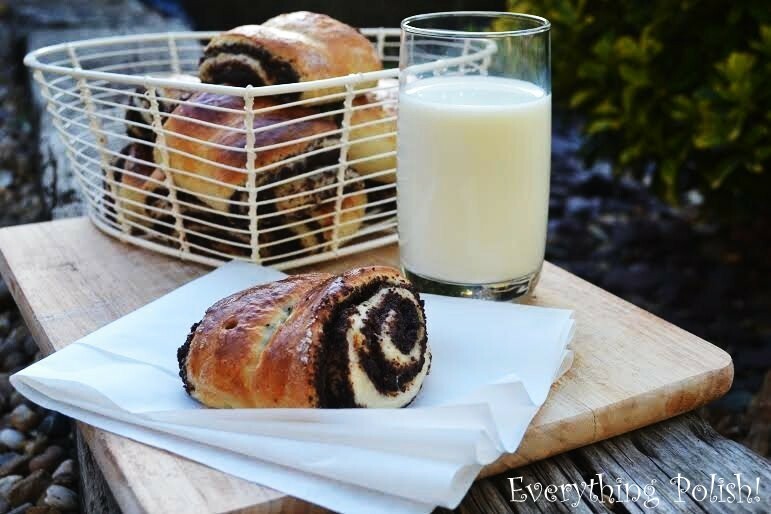 Homemade Polish Poppy Seed Rolls accompanied by a glass of milk. Exactly how I remember from being a kid. If there are any readers of Polish descent - Is this is how you ate them too? I am genuinely interested to know! I do hope it inspired you to have a bite. 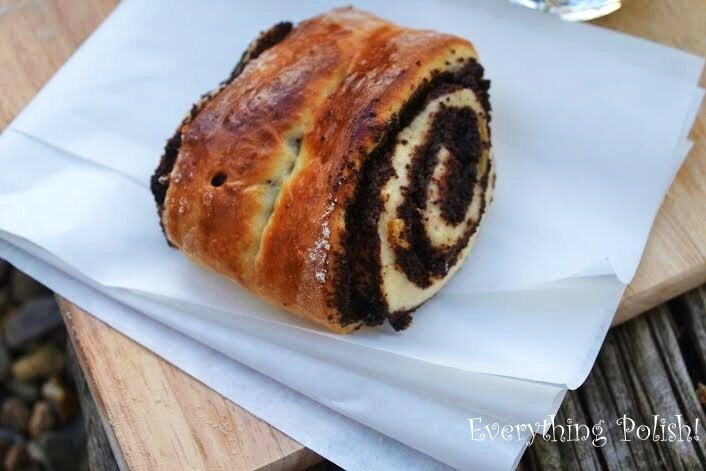 When in Poland you certainly can try them out in any bakery and patisserie or... you can simply start baking them at your kitchen. 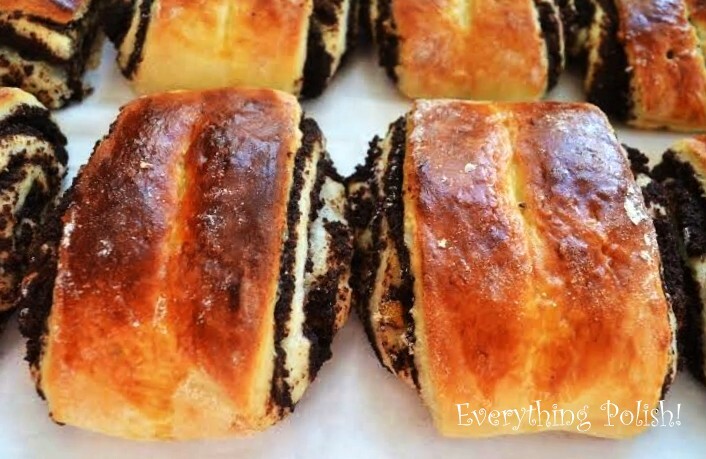 Freshly baked buns in the morning? Oh, why not. Making them is really not as hard as it may feel. It takes just under 2 hours and makes 12 buns which is my family's daily supply lol. Yes, it is a quite long-winded process, though everyone agrees it is worth the hassle. Smacznego! We all know "Caesar", now it's time to introduce you to "Gyros" lol. 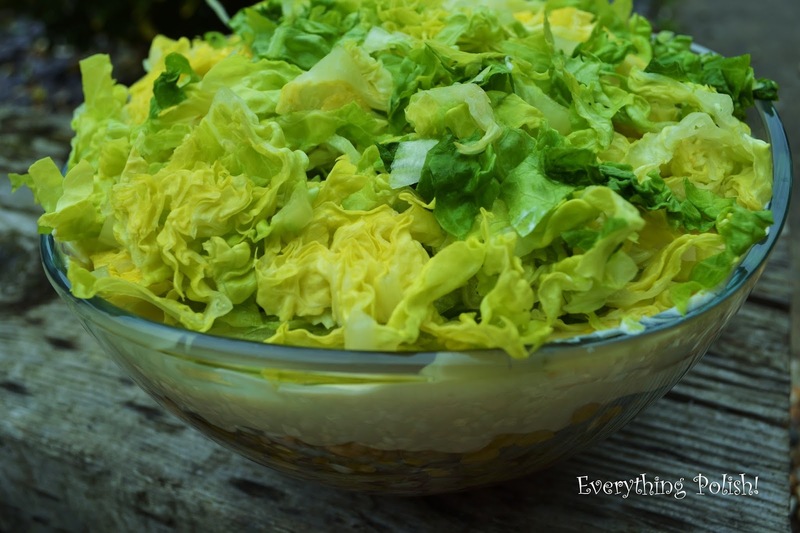 One of the most famous Polish salad recipes of all time, a nice chicken and veg combination. There is no extraordinary story behind how I was introduced to this recipe. 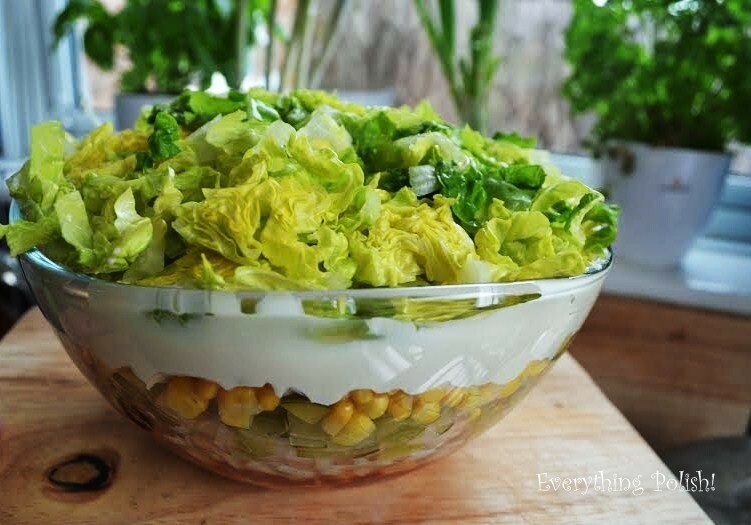 The salad was simply made by my lovely sister, Domi, who wanted to treat us with something fresh, healthy and hearty at the same time. 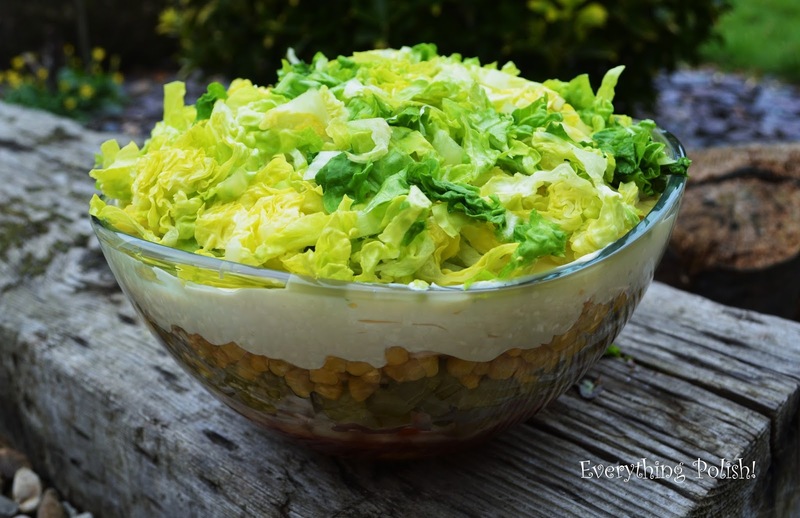 Ever since then this recipe has been a hit in our house for years and it still steals my friends' hearts away each time they attend our dinners or parties. 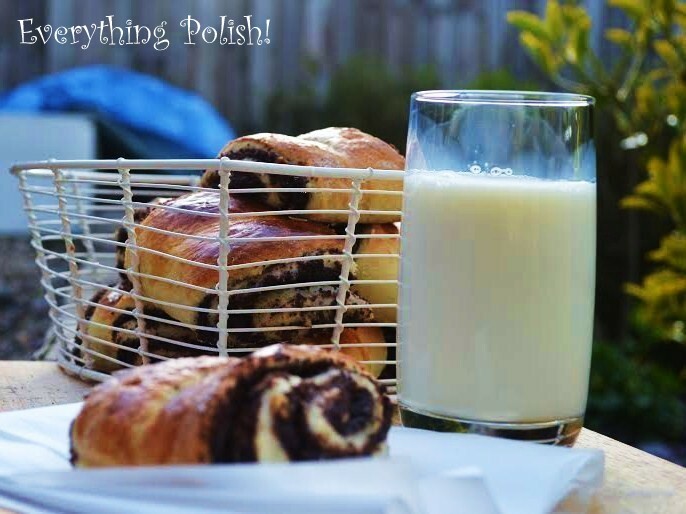 I guarantee it will be loved by everyone regardless their personal taste and acquaitance with Polish cuisine. Visiting Lower Silesia, the southern part of Poland, can be a really rewarding experience, especially if you are a true nature freak and like to be surprised at times. The region is very popular and this popularity can surely be attributed to its beautiful wild nature and great heritage. Even though there are many who have in their minds only one powerful association between Silesia and industrial chimneys, I am going to prove today they cannot be much further from the truth. Here come Colour Lakes in Rudawy Janowickie Mountains, a complex of three lakes-ponds created in the pits of former German pyrite mines - probably the most beautiful place in Rudawski Landscape Park. In my opinion, truly magical and unique. All in one, spectacular phenomena, freaks of nature and great examples of existing industrial symbiosis. By the way, it is hard to believe how well nature and heavy industry can work together. Or maybe how the nature outwit the industry, I should say. Usually unusual places come with extraordinary stories behind them. Our story is going back to 18th and 19th centuries when there was pyrite mined here from mica schists. The works continued until 1925; the mines were abandoned and the old pits flooded by the water which resulted in creating a spectacular view: three small lakes: "Purpurowe" (Red), "Błękitne" (Turquoise) and "Zielone" (Green). Their colours are the result of different chemical compounds present in the waters and they are in fact, some kind of mineral solution. First on the educational track, you'll see the biggest of all three, Purple Lake. It is a flooded pit of the oldest (established in 1785) German mine called "Hope". 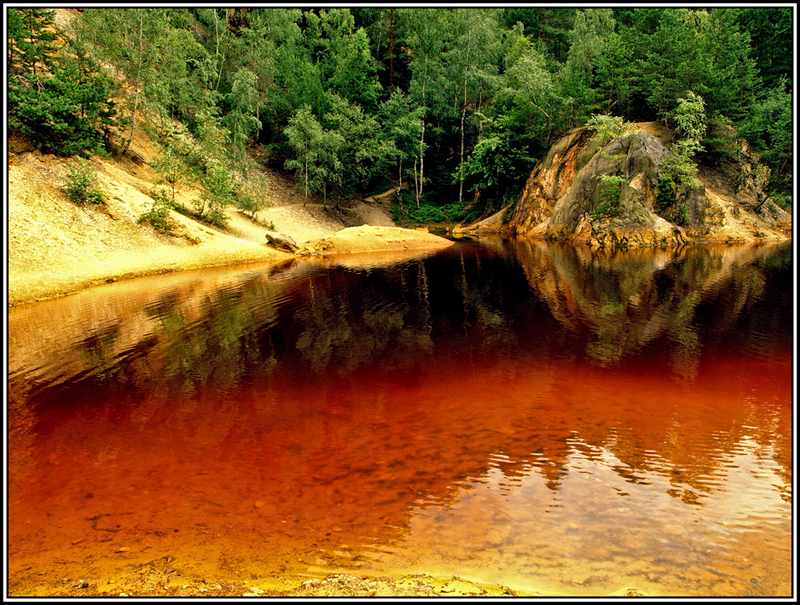 Its deep red yellowish colour owes to iron and copper compounds still present in the water. It is easily recognised by its distinctive smell and high acid pH = 3.1. Further up the track is situated smaller Blue Lake positioned in a small pit previously being an open mine called "New Happiness". It is the smallest and shallowest out of all three lakes. Contrary to the Purple Lake its water is clean and odour-free. Due to copper compound water has stunning emerald colour which reminds me of the Caribbean Sea. 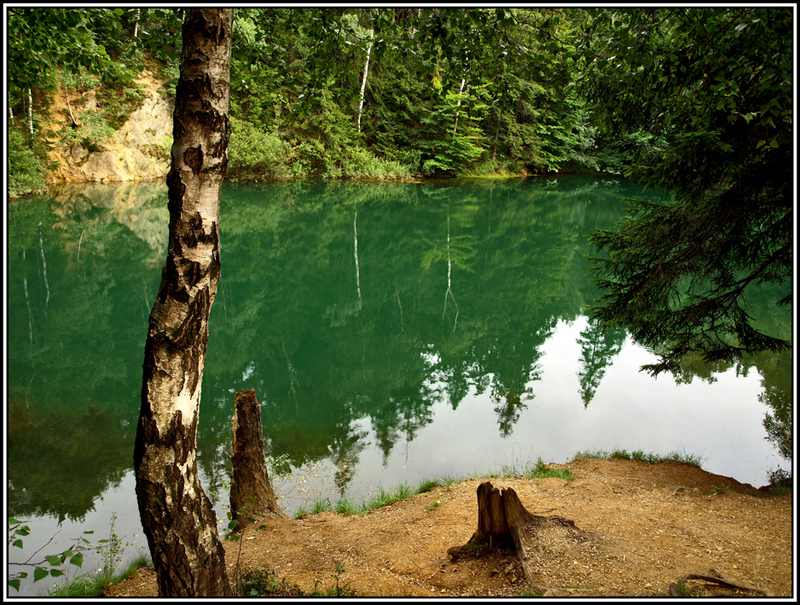 The last on the track, The Green Lake, was established in the mine pit called "Gustav Grube". The work in the copper mine continued until 1902. 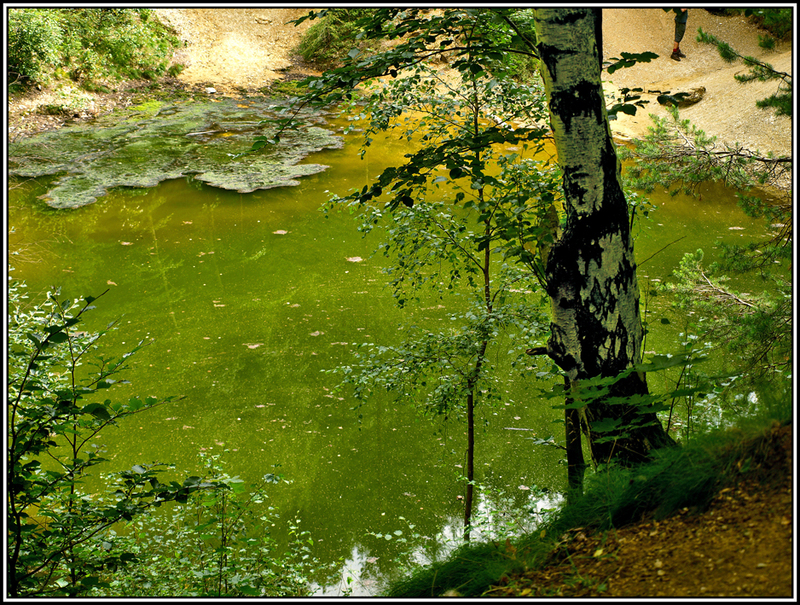 After leaving, it was flooded by water which resulted in creating a wonderful lake, also called the Black Pond. Unfortunately, viewing the Green Lake is not always possible as in period of drought disappears. 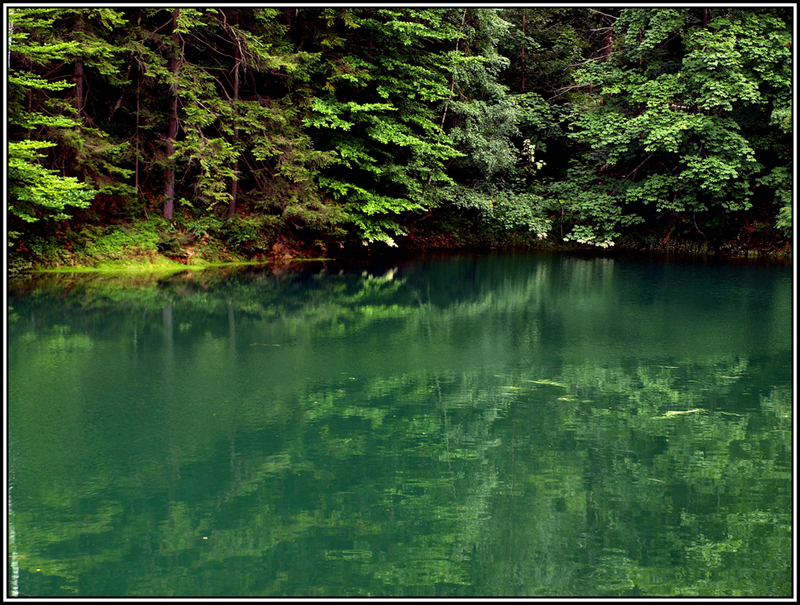 *Colour Lakes are situated on the northern slope of Wielka Kopa mountain near the town of Wiesciszowice. * the so called Green Track through Colour Lakes is more than lakes on their own. The area attracts its visitors with tunnels, caves, canyon and majestic wildlife around them. * here on the site, it is planned to soon open a natural water reservoir. 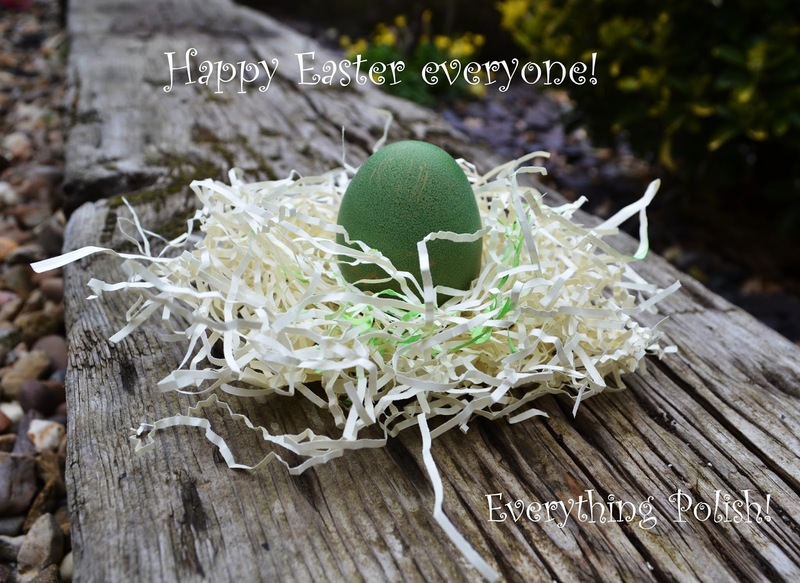 What a lovely project! Fingers crossed!